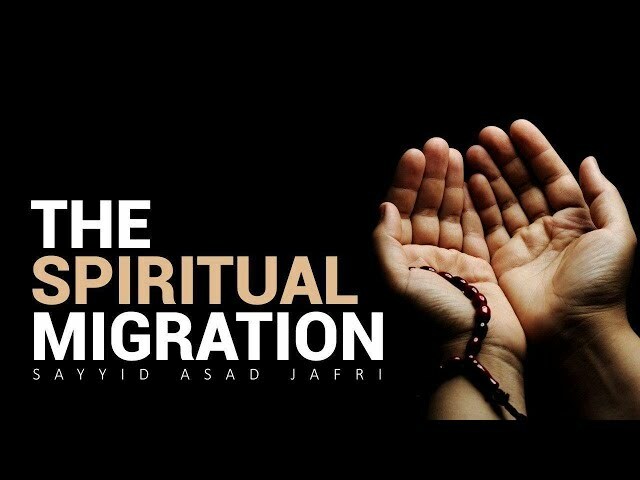 The Spiritual Migration | Sayyid Asad Jafri For many Muslims living in non-Muslim countries, the idea of migration has occurred. We must recognize that Islam does not only emphasize on a physical migration, but a spiritual one as well. What is this spiritual migration? Are we at least paying attention to this? Brother Asad Jafri explains this concept beautifully.